Ben Bigaj joined the Monadnock Campus of MC2 in August of 2015 and began using his voice almost immediately. He has been a staunch advocate for environmental sustainability and student wellness as exemplified in his participation in the past two Wilderness Leadership partnerships with Kroka Expeditions. 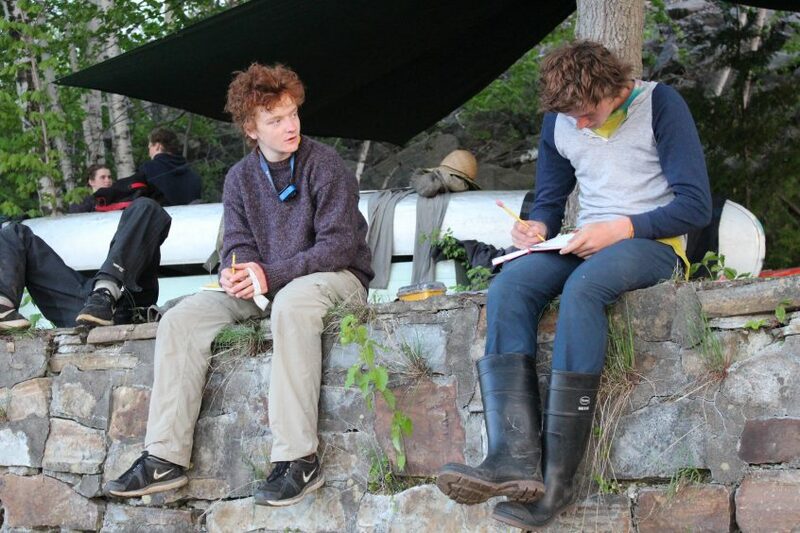 Ben was one of 7 students who completely built a 30′ double-masted Umiak and sailed it up Lake Champlain.